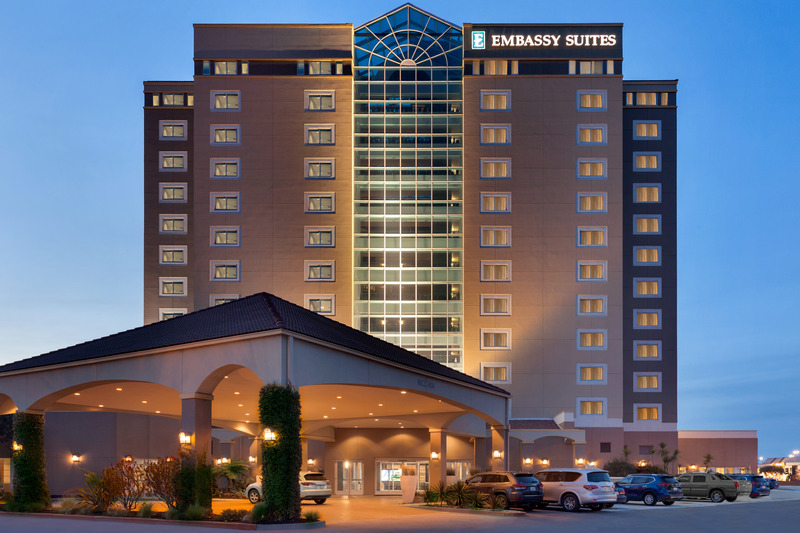 The newly renovated Embassy Suites by Hilton Monterey Bay Hotel, located just two blocks from the beachfront in stunning Seaside, California, offers spectacular bay views as well as fine accommodation options. The rate for ACSO conferees is $269 a night, plus taxes. The deadline to reserve a room is July 16, 2019. Parking at the Embassy Suites is $10/day. The easiest way to get to the hotel from the Monterey Regional Airport is via Lyft or Uber. Drive time is about 5-10 minutes depending on traffic. You may also fly into the San Jose International Airport and then rent a car to get to Monterey. Drive time is about 1 hour and 15 minutes. 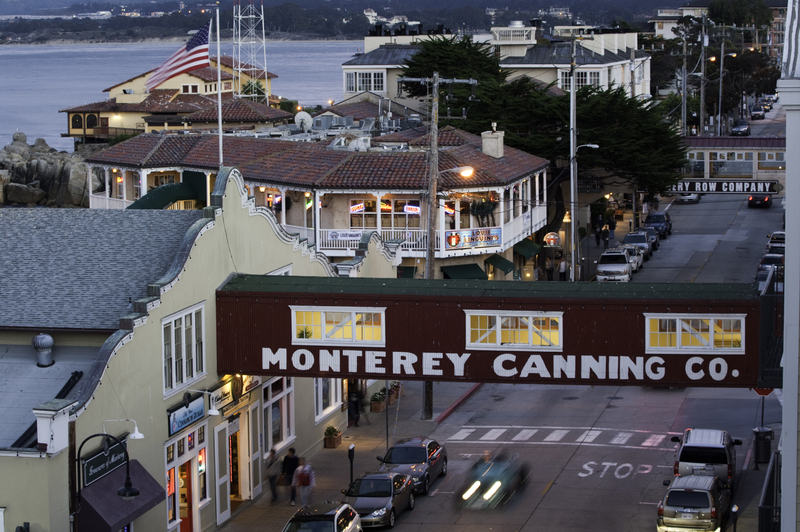 Looking for Things to do in Monterey?